China, officially the People's Republic of China (PRC), is the largest Asian country with the largest population the world. China was the world's biggest economy before industrial revolution and China continues to amaze the entire world for its rapid economic develpment. China has a long history of over five thousands years, the unique Chinese culture, living styles and customs make China a charming tourist destination. Holiday China Tour compiles pre-departure information to help foreign travelers to plan for their China travel before entering China and hopes these suggestions can minimise any inconveniences before or while you are traveling in China. 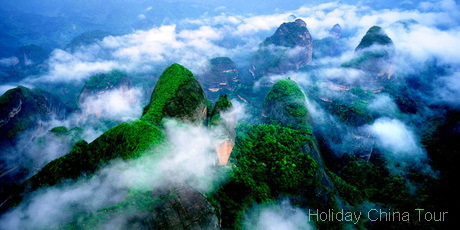 You can also contact our experienced online tour operators to give you more practical advices about your trip to China. 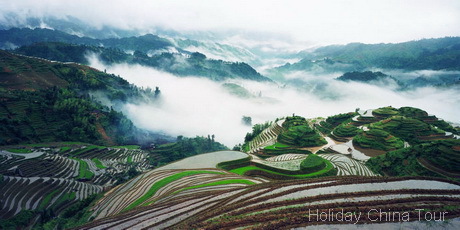 Holiday China Tour offers the best value tours for group and individual travelers to visit China. 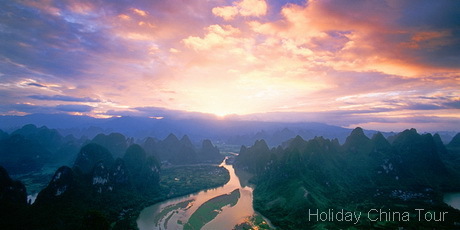 Holiday China Tours offers a series of FAQs and answers for you to travel around China. If you can't find the answer you're looking for, please feel free to contact our experienced China tour operator and we'll answer your questions within 1 working day. Chinese cuisine has a good reputation. Chinese cuisine is widespread and you might find Chinese restuarants at every corner of in the world. But You will find much more abundant, delicious Chinese foods than you expected when you are traveling in China. Here we hope to provide some information about the mpst famous Chinese foods for tourists to enjoy when they are in China. 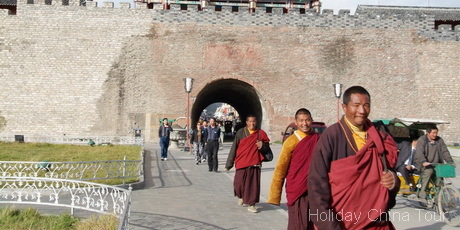 Customer reviews and feedback - are some feedback from just a few of our satisfied customers, showing you what they have to say about their China travel experiences with Holiday China Tour. We always love to hear about our customers experience with our services. We also hope you can send us your own testimonial or feedback to improve our service quality to our customers. 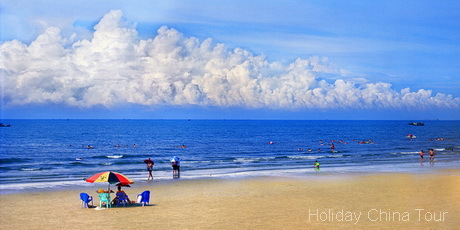 Why Travel with Holiday China Tour? What should I pack for my China tour?